Free Readings With Phyllis King & Diane Wing On Energy! 1st hour Phyllis King known as the Common Sense psychic because she loves to give practical and down to earth advice. As a life management expert she has coached over 10,000 people in 20 different countries. She has appeared on CBS and NBC TV, and radio shows across the country. Phyllis has been a faculty member at the Omega Institute in New York. She teaches life mastery workshops around the country. The San Francisco Bay Area is her home. Phyllis is the author A Psychic Perspective 10 Steps to Love, Wealth and Personal Happiness, the co-author of Bouncing Back, Thriving in Changing Times with Dr. Wayne Dyer, and her latest book, The Heart of the Matter, A Journey to Wholeness. ContactPhyllis at www.phyllisking.com Secrets of Energetic Awareness-Diane Wing, M.A. is an author, teacher, personal transformation guide, and intuitive consultant. 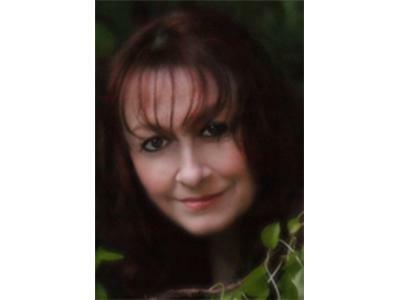 She is certified by Shay Parker’s Best American Psychics as an accurate and ethical practitioner. 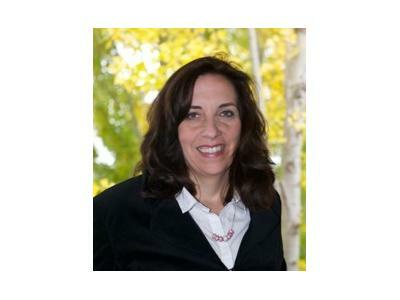 Diane has a Master’s degree in clinical psychology and has been providing valuable insights for the highest good of her clients for over 27 years.